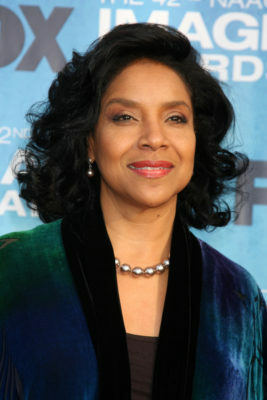 Phylicia Rashad is coming to Empire. Today, FOX announced the Cosby Show star will appear in season three of the drama series. Rashad joins a long list of guest stars set for the new season that include Mariah Carey, Taye Diggs, French Montana, and Sierra McClain. The regular cast includes Terrence Howard, Taraji P. Henson, Jussie Smollett, Trai Byers, and Bryshere Y. Gray. Season three of Empire premieres on September 21st at 9 p.m. ET/PT. What do you think? Are you a fan of Rashad? Do you watch Empire?